7 Days, 7 Tips: Budget Travel #3 (Free Attractions). Welcome back! Today I’m going to tell you about the budget travellers dream: free attractions. There’s nothing better when you’re on a budget than doing things 100% for free. It allows you to see a country and still stick to your budget. When I was in Paris a little while ago, I was able to spend close to nothing on attractions, and I saw A LOT. This is because I’m a EU citizen under the age of 26. France, like a lot of EU countries, waive fees for students and young people that have EU citizenship. All you have to do is show your passport and you’re good to go. I was able to see The Louvre, Musée Rodin and go up the Arc de Triomphe for free. Of course I realise that not everyone reading this is a EU citizen under 26, but the point is to always do a bit of research on whether you get get a reduced or waived fee for attractions. Also, always carry your student card with you if you have one; reduced fees for students are common all around the world. A lot of countries also have attractions that are free to everyone, or that ask for a small donation. 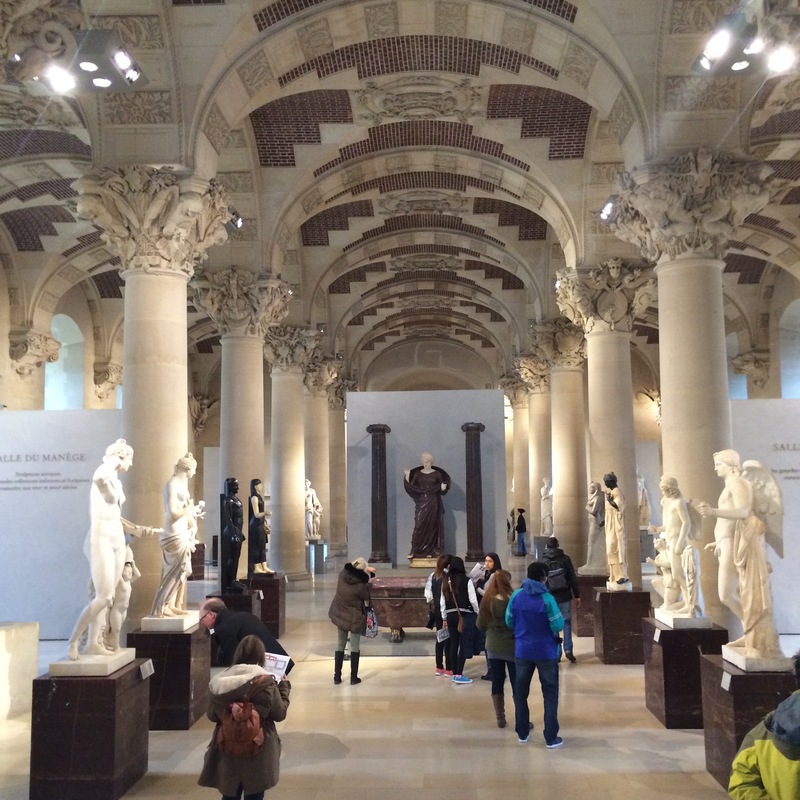 Museums are great to check out, as well as parks, churches, botanical gardens and monuments. And then of course there is walking around. I always find that I see the most of a place when I just walk around different districts, and it’s completely free to do. If you’re in Asia, keep in mind that the majority of temples are free to visit. As long as you dress appropriately and act respectfully (aka. don’t shove your camera in a monk’s face) you’re welcome to look around. There are also a lot of art galleries where you can see how local crafts are made for free. You are usually led to a gift shop at the end, but it’s up to you whether you want to support them by buying a small souvenir or not. Remember that if there’s something you really want to see but you have to pay, that that’s okay too. It would be a shame to travel all the way there and not see it. I usually allow myself one of two paid attractions per place, that way I get to still see what I want but also stick to my budget. Again, finding free or very cheap attractions comes down to research. Check your guide and do some “googling” to find things to do that fit your budget. You’ll be surprised to find that there’s a lot of things to see and do without spending a dime. So that’s the case? Quite a reoltaeivn that is.